Sandor Katz gives fermentation a boost. It's more than sauerkraut, it's SANDORKRAUT! 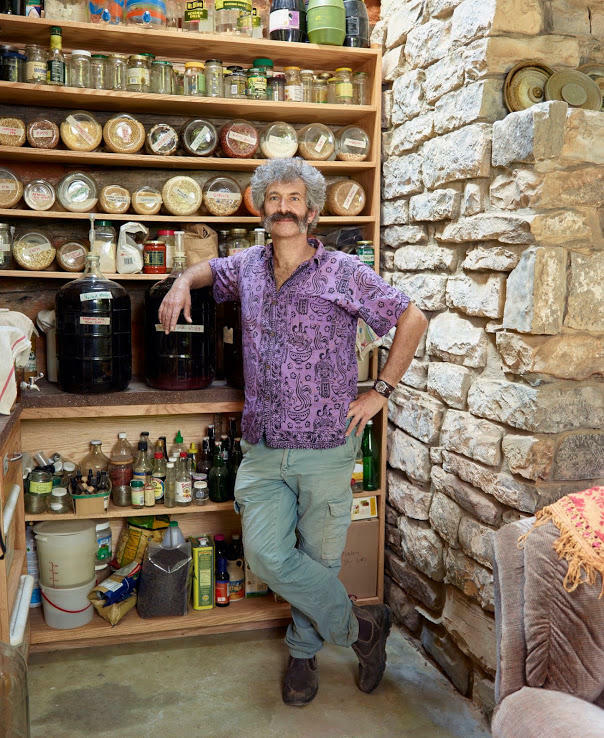 Sandor Katz began making fermented foods on a very small scale, but after his first batch of sauerkraut, he was hooked. Now he's a fermentation guru and award-winning author, and one of the speakers at this weekend's Public Interest Environmental Law Conference in Eugene (March 3-6). We get a few minutes to catch a glimpse of the art (and science) of fermentation. Kylie Christenson walks us into preparing food through fermentation. How many times have you left food in the fridge and found it MUCH later, turned into a "science experiment?" It's true, if you leave food lying around, it turns into something else.